We're passionate about finding you a career in tennis! Submit Your Resume using the form below! 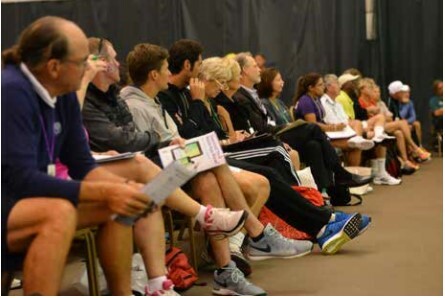 Tennis needs passionate professionals to keep the sport growing. Whether you are looking for Full Time or Part Time employment as a tennis teaching professional, we can help. 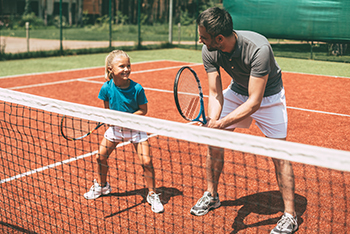 After more than two decades in the Tennis Industry, Denny Schackter and the staff of Tennis Priorities Company are experts at finding the 'right' person for the job. 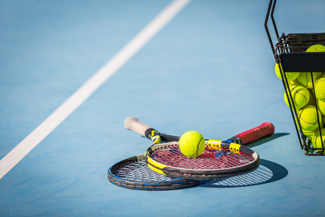 The tennis industry suffers from a shortfall of teaching professionals. There are few prospects to replace those that retire or leave the industry. Tennis Priorities Company seeks to fill the pipeline.